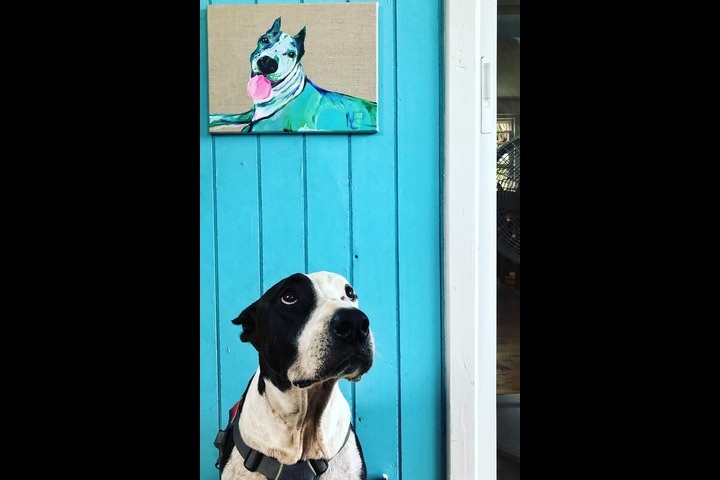 Fly fishing, fish stories, bbq’s, breakfast, lounging, libations, relaxing, rejuvenating, gardening, puttering, pottering, paddling, swimming, reading, camp fires, star gazing, and lazy, lazy dogs. 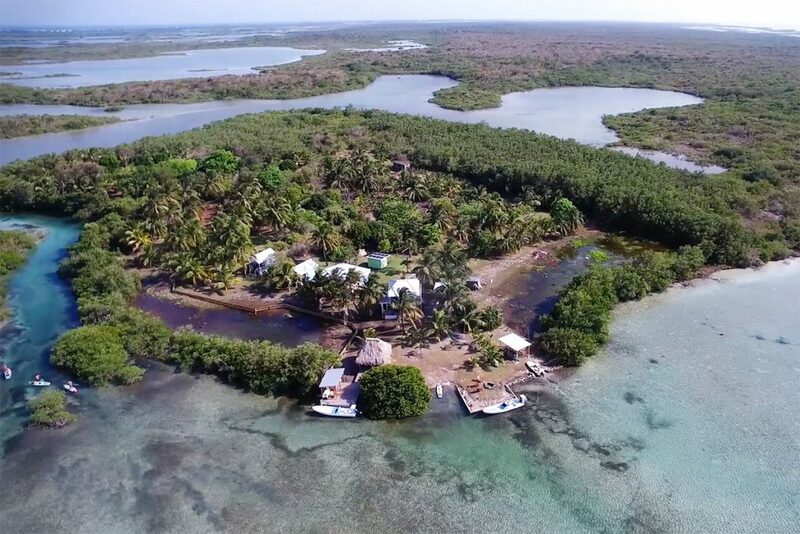 Cayo Frances Farm & Fly is a remote, off the grid, fly-fishing and SUP camp and small farm on the leeward side of Ambergris Caye, Belize. One by no means however has to be a fly-fishing or paddle sports enthusiast to enjoy the camp. The camp is well suited and outfitted for any slightly adventurous folks looking for a place to relax and escape. 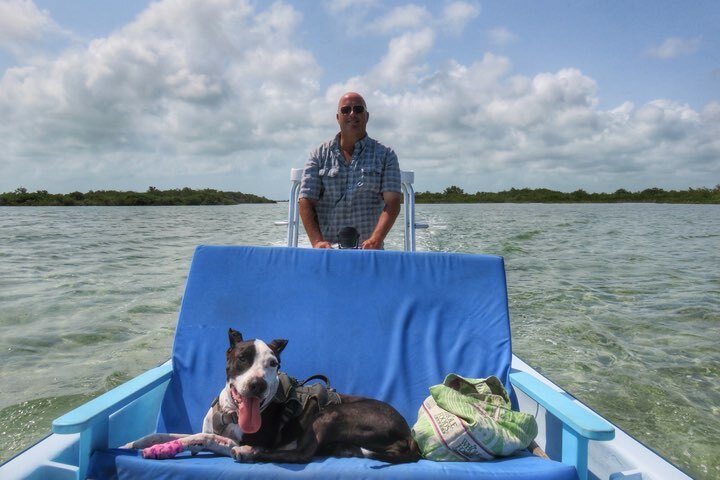 We're located approximately 12 miles north of San Pedro on the leeward side of Ambergris Caye, a 30 minute boat ride from town. 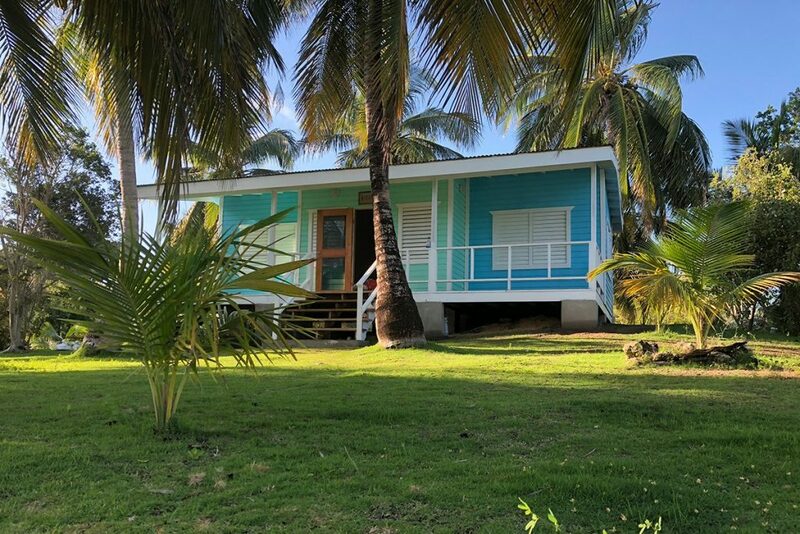 The property sits on a small peninsula at the entrance of the Cayo Frances lagoon system, in the midst of some of the most scenic waters anywhere. There are a range of rates and plans to accommodate virtually every budget and travel schedule. From weekend DIY trips to week long fully guided trips, to small hosted trips and everything in between. Come see what the other side of Ambergris Caye has to offer! We're open for our second season!!! And pretty excited about it! Give a holler and let us help plan the perfect itinerary for you. We love to talk fishing!!! 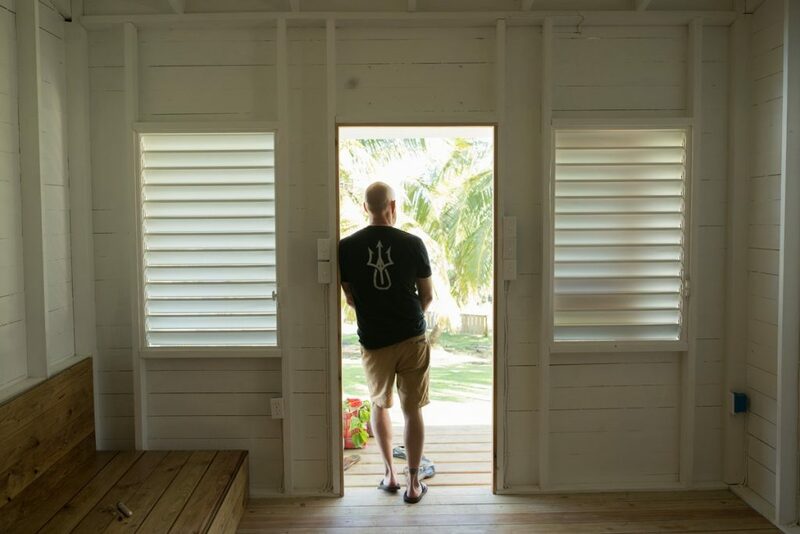 Fifteen years ago, with an ever practical English degree in hand and having run a punk rock record label for a decade, it seemed like a great idea to pack up my things, sell my house and move from San Francisco down to Belize. “Why, I’ll open a small resort and beach bar and teach myself to be a chef, how hard could it be?” Ha. Over the decade to follow, it’s safe to say, I learned a ton… then a ton more, and experienced, endured and enjoyed scenarios I could not have predicted in my wildest dreams. Best of all, I made lifelong friends along the way. Well, 10-odd years in the kitchen proved long enough for me. The island also had grown and changed. The small fishing village I had originally moved to was now a bustling hub of tourism. Quiet sandy streets were replaced with pavement, trucks and traffic and what was once “way outside of town” did not seem all that out of the way anymore. Over the years there was a place I’d take haven at on my days off… a small property way up north on the back of the island. “The farm” we’d call it, as we grew stuff for the restaurant there (the entirety of the property is black soil, an anomaly on the island.) It’s a supremely peaceful place… a place to fish, read and think and simply enjoy being at, as you escape from everywhere else. The property, we decided, was too special and unique not to share a bit. For two years we worked on building the camp. In our first year of operation, we hosted anglers from all walks of life, who travelled to the camp from nearly a dozen different countries and ranged in age from late teens all the way up to a young 82 years of age. Some gorgeous fish were caught… Tasty meals and refreshing libations were enjoyed… And many a memorable moment was etched into the annals. The number of repeat guests returning this season leads me to think we might be onto something here? We know the camp is not for everyone. But for the right folks, we think it’s just about perfect. There is no road to the camp!!! Access is by boat only. 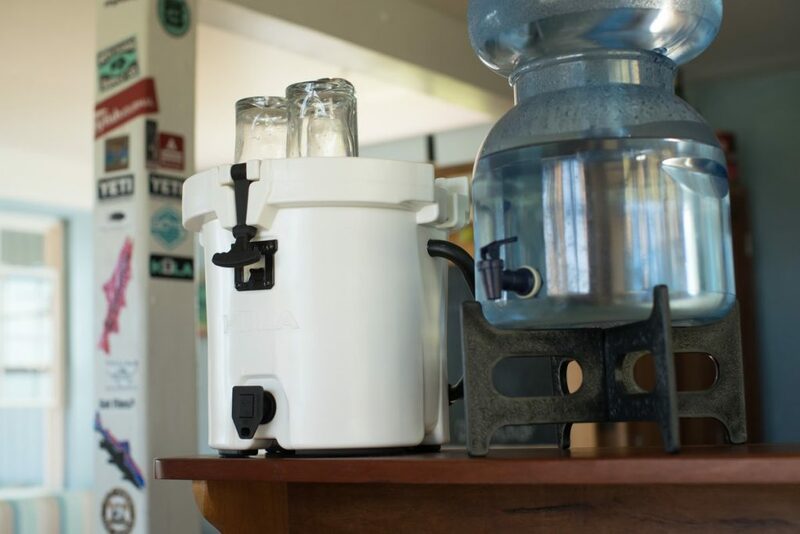 If you are coming to the camp with a guide, we will greet you there, cold drinks in hand, after your day of fishing. 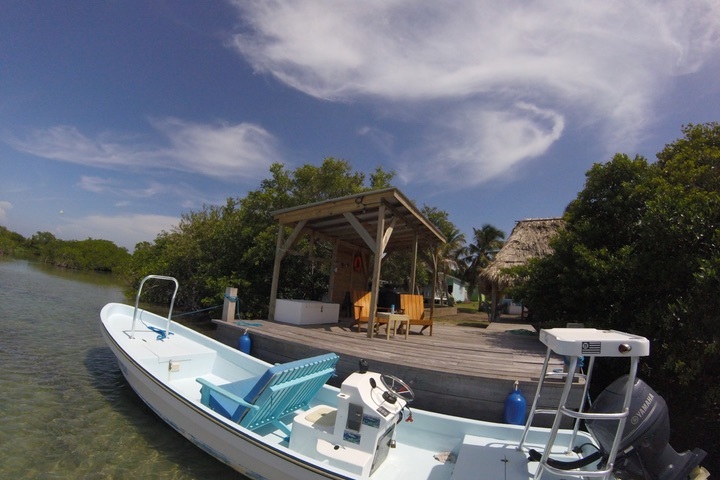 If you are coming to the camp DIY, we will pick you up/meet you in town and transfer you to the camp by the de-facto flats boat of Belize, a 23’ panga. 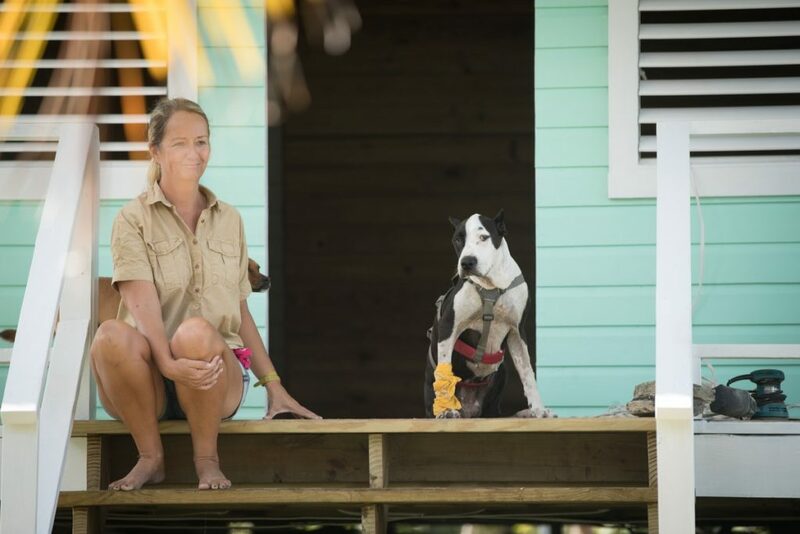 If you are spending the entirety of your stay on Ambergris with us at the camp, we will greet you at Tropic Air, Maya Air or water taxi upon your arrival. Fly fish, spin fish, paddleboard, kayak, swim, lounge in a hammock, pet a dog, lounge in a hammock with a dog (Ginger likes this), read a book, take a nap, putter in the garden, potter in the garden (if you are a Brit,) bird watch, bbq, enjoy a cold beer, sip a cocktail, nurse a mug of strong coffee, star gaze, listen to tarpon roll, sit by the campfire and escape. The camp started with two simple, comfortable cabanas each with 2 beds, a dresser, desk and deck with Adirondack chairs. There is another building with two shared modern full bathrooms with hot & cold water. The main house has an inside kitchen, breakfast area, living area and screened in porch for lounging. 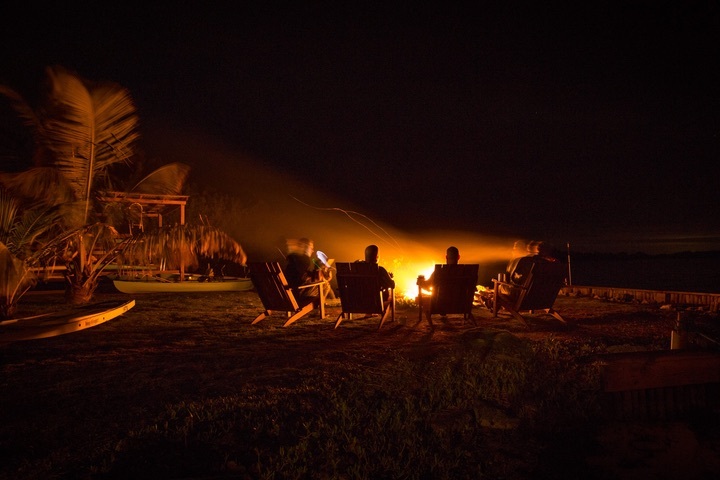 There’s an outdoor prep kitchen and bbq, deck and dining palapa, dock and a fire pit by the water’s edge for nightly bonfires. We also have lots of great books, hammocks and a couple of good fer nuthin’ lazy dogs. 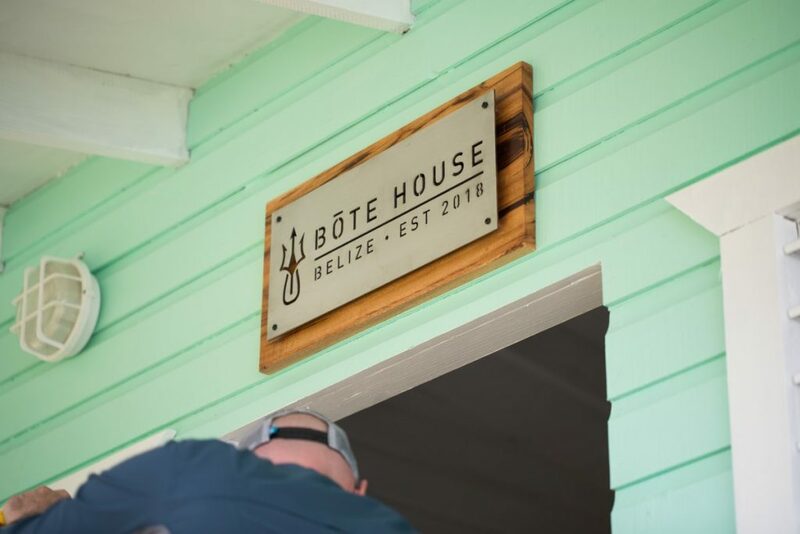 This season we’re excited to announce the addition of The BOTE House a new cabana built in partnership with our awesome friends at BOTE. 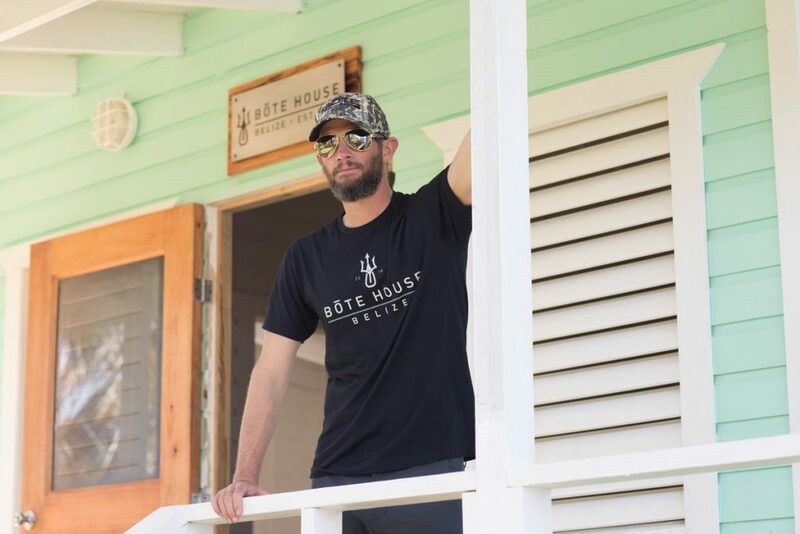 The BOTE House has two bedrooms with queen beds, a spacious living area with couches and a fly tying table, an en suite bath and large veranda. It’s the perfect setting for two anglers looking for a bit more space, two couples traveling together or to serve as the gathering point for groups/small hosted trips. Yes, there IS internet access at the camp, though if you are on your phone ALL day long, we might just accidentally knock it in da wata. 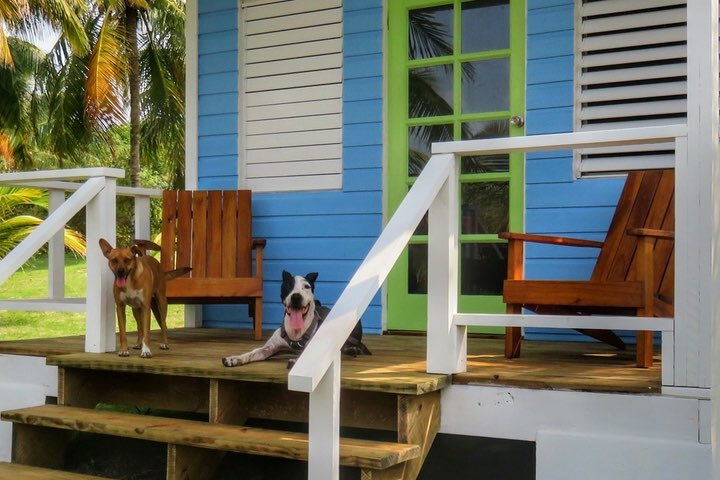 BOTE House Belize is a custom built cottage on property at Cayo Frances Farm and Fly. Featuring two beds, one bathroom, a comfortable living room and large veranda, the BOTE House was constructed in the spirit of BOTE brand. 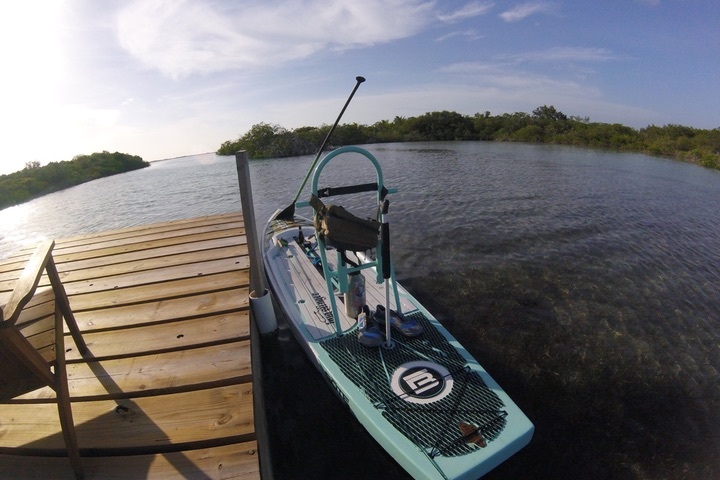 BOTE stand-up paddleboards are the perfect watercraft to explore and fly fish in the protected waters surrounding the camp. 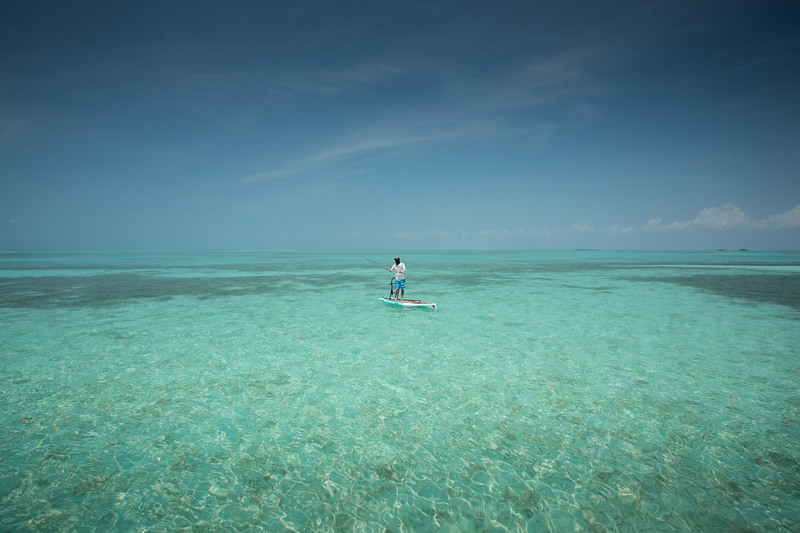 With an entire fleet of paddleboards available for use at Cayo Frances, you can see for yourself why the BOTE brand belongs in Belize. 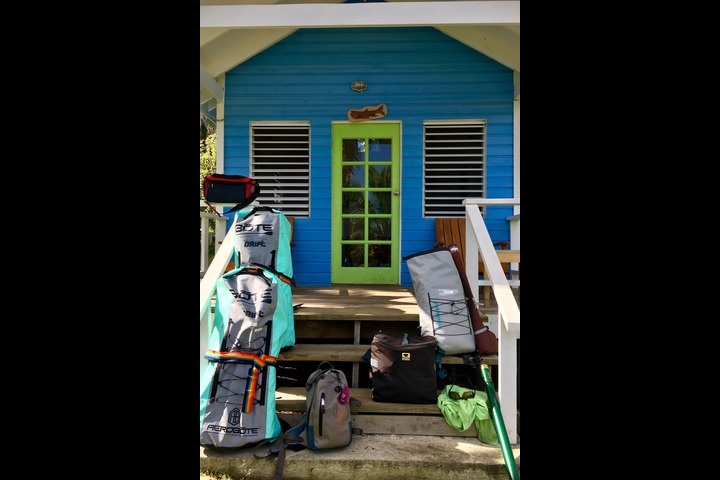 Ask about the BOTE House when booking your stay at Cayo Frances Farm and Fly. In short, bring as little as possible. You are not going to need a lot. Large arbor reels saltwater reels with a GOOD DRAG and floating line with 200 yards 20# backing (we oft over line our reels by +1 wt.) For tarpon, it’s nice to have a set up with an intermediate line for when you’re trying to quickly get the fly down a bit and 200 yards 30# backing. When it comes to fly fishing, nothing will ever replace the experience of a guided day of fishing with a local guide who knows the water and fishery like the back of their hand. 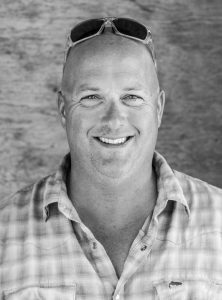 From our own fishing experiences and from a decade of running a resort, we’ve gotten to know some of the best guides on the island. Our two main go-to outfitters are Belize Fly/Tres Pescados Fly Shop www.belizefly.com and Reel Women Fly Fishing www.reelwomenflyfishing.com. All that said, we realize lots of folks enjoy a DIY fishing experience and/or might not have the means to hire a guide every day. Thus, we have a fleet of BoteBoard SUP’s and kayaks, all set up for sight fishing for folks who want to give it a go on their own. There is a near infinite amount of water around the camp to explore, much of it never accessed/fished by skiff. We know that most folks travel with their own gear. That said, we also realize that s#@! happens, so we have camp gear that we are more than happy to lend, including Clutch “Archipelago”, Scott and Sage rods paired with custom Nautilus NV-G and Hatch reels. We’re also have a nice selection of flies as well as extra leaders and tippet for when you need some. For paddling, the camp has a fleet of a 10 boards from the AMAZING folks at Bote Board, including the newest Rackham inflatables, Rackham “Bugslinger” models, and tackle racks, carbon paddles and stake-out poles. The camp also has one solo and one tandem NuCanoe fishing kayak. Sport fishing licenses ARE required in Belize. Bonefish, permit and tarpon are ALL catch-and-release and require a license. If you are between 16 and 65 years of age a license is required. The Sport Fishing license is available for one (1) day at $20 BZ or (1) week for $50 BZ. Purchase of a Sport Fish license is available online at www.coastalzonebelize.org. Q. I’d like to spend more than one night, is that possible? A. We actually recommend spending at least a couple nights to get the full get-away-from-it-all experience. Q. I’m not a “resort” type of vacationer and I don’t go out to nightclubs or bars. I just want to get away, fish, relax and such. Can I spend my whole vacation at the camp? Q. I want to split my time between town/the reef side of the island and the camp. Can you help arrange this? A. Absolutely. 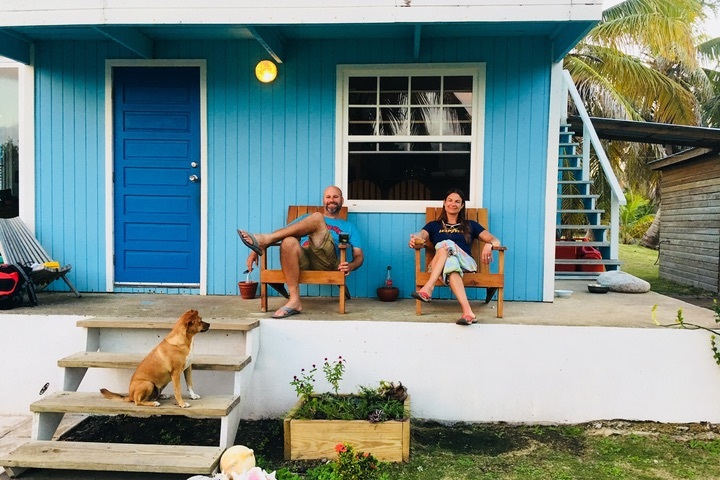 Many of our guests, especially if it’s their first time to the Caye, split their time on the island between the camp and the windward side, as such offers to VERY different experiences. From our days running a restaurant and resort, we have great relationships with many resorts on the Caye. We’re happy to help steer you towards accommodations that are the right fit for your lifestyle, preference and budget. Q. I don’t want to bring or cook my own food while at the camp. Is there someone to do that for me? A. Absolutely. I may have gotten tired of a restaurant kitchen but I still enjoy cooking! 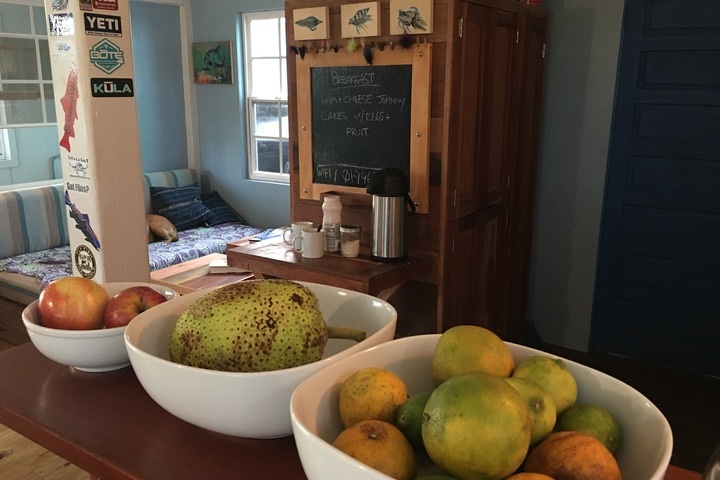 We’re happy to prepare and serve meals to our guests, and actually whip together some of the freshest and tastiest food you’ll have in Belize. Q. There is no bathroom in my cabana, what gives? A. For a number of reasons, when building the camp we decided to construct shared bathrooms. In a remote location, from an infrastructure standpoint, it made things much easier to maintain. There is a “locker” wardrobe outside the bathrooms where you can keep your toiletries so you do not have to bring them back and forth during your stay. Q. Are the bugs bad??? A. Sometimes, good GRIEF, YES. But… not all the time… and sometimes not at all!!! Keep in mind, you are in the midst of flats and channels and mangrove and lagoons. There will be bugs. Q. If the bugs are bad do you fog? A. Next door to the resort I used to run was a larger, fancy resort… gorgeous place, impeccably maintained. They would frequently fog for mosquitos. We would frequently find dead songbirds in our backyard. No, we do not fog for mosquitos. In our opinion, the trade offs are not worth it. If it’s bad, we have a few designated places where we’ll burn coconut husks. You’d be amazed at how much a little smoke helps. So does bug spray, which we have on hand, in case you forget yours. Q. It looks like one of your dogs only has three legs? What’s up with that? 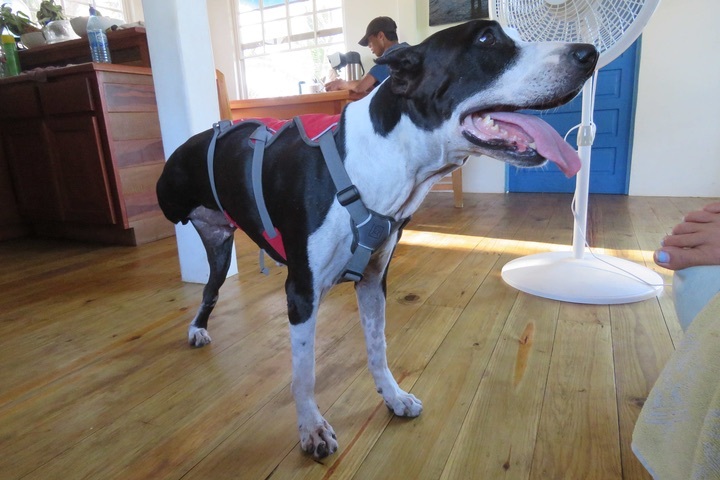 A. Elsie has three legs because she is a hero, and endured a situation so horrific we won’t even describe it to you. All she does is love. And drool. And act like a big goofball monkey pants. Just don’t leave your plate where she can reach it. Seriously.